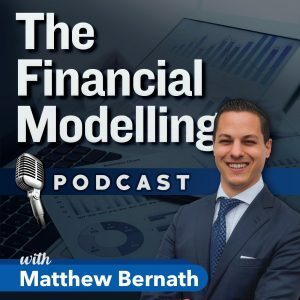 Last week I was interviewed by Matthew Bernath for his new show, “The Financial Modelling Podcast”. We had a great chat about modelling trends, how to learn from other financial modellers and the meetup groups that I run in various locations. Matthew is based in Johannesburg and I was pleased to host him as a guest speaker at our meetup group earlier this year on his visit to Sydney. Podcasts are such a great way of learning and keeping up with trends on different topics so I thought I’d share with you my playlist and list some of my favourites for you. I’m sure this will give you a bit of an insight into my random and nerdy tastes! PS – I usually listen to these on 1.5 times speed. Just because I’m always in a hurry. My Excel Online Podcast with John Michaloudis. Episode publications are a little sporadic but he’s got some good interviews in there (even if I do say so myself – you can listen to my episode here). 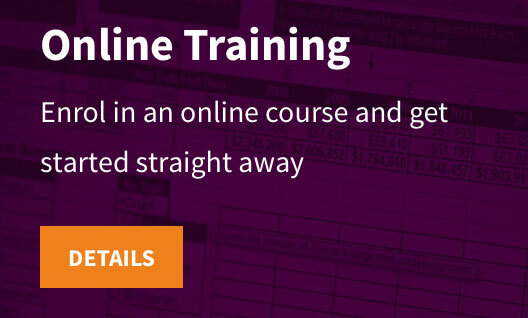 From the Trenches – Real Life in the Accounting Industry. 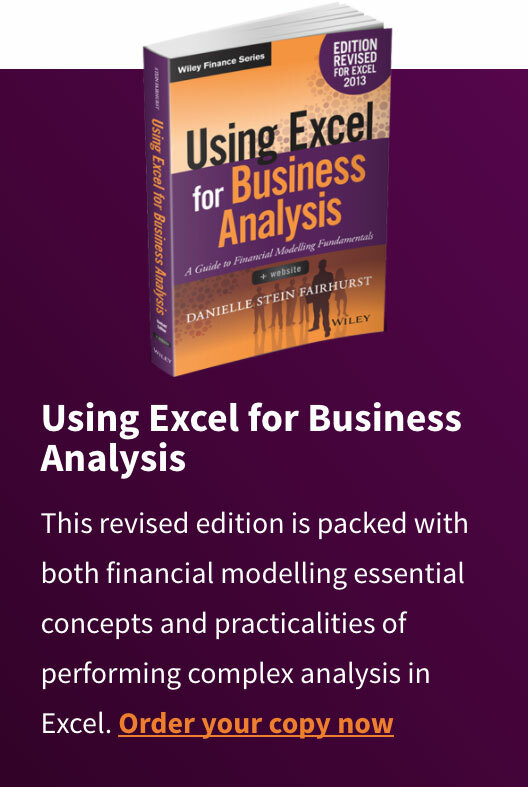 One of my favourites – very relevant for those in the Australian accounting landscape. 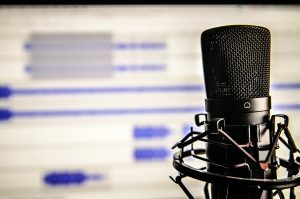 CPA Australia Podcast – Some subjects are a little dry but there are some great soundtracks from conferences. Strength in the Numbers Show with Andrew Codd. Once you get used to his lovely Irish accent it’s good stuff, although the episodes are very frequent, so I don’t always get through them all. 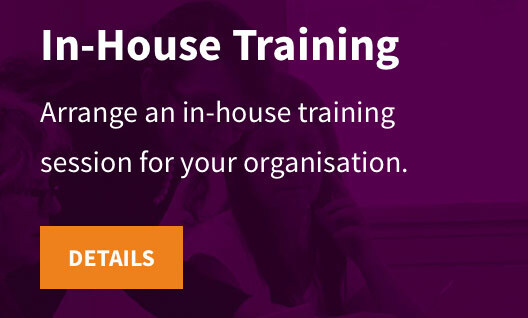 The Deal Room with Joanna Oakey has interviews and tips & tricks relating to the world of business sales and acquisitions. It sometimes comes from a legal rather than a finance angle so every episode is not always relevant. Story Telling with Data with Cole Nussbaumer Knaflic. 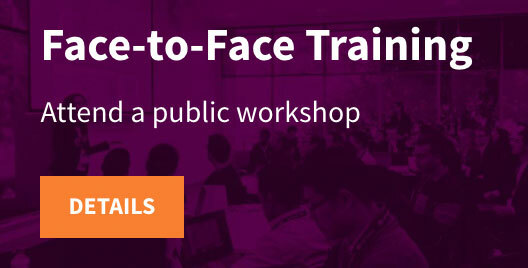 Another fave – always filled with interesting topics relating to data storytelling and presentation skills. Policy Viz with Jonathan Schwabisch. Interviews from different data visualisation professionals. Analytics on Fire with Mico Yuk and Ryan Goodman who interview their customers and BI specialists on business intelligence, analytics and design etc. These are some of my other absolute favourites, in no particular order, not necessarily relating to finance and accounting but fascinating nonetheless! Planet Money is very well-produced and looks at current events affecting the US economy in a fun, interesting way. TED Talks Business probably doesn’t need a description. No Filter – Mia Freedman chats to different people all with fascinating stories. The Minimalists – How to live a meaningful life with less. Each episode is FAR too long but such a great message we all need to hear. Big Ideas from ABC Radio National has recordings of the best of talks, forums, debates, and festivals, casting light on the major social, cultural, scientific and political issues in Australia. Simplify from Blinkist. Recorded in Berlin, it’s all about simplifying your relationships, health, happiness and other random subjects. Please feel free to let me know your own favourites and I’ll update this article if your recommendations make it to my subscribe list!